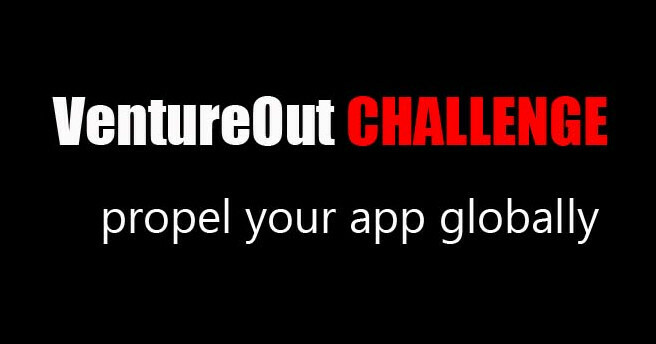 The VentureOut Challenge, an app competition expected to draw participants from 31 countries from around the world, offers applicants an opportunity to come to the Dragon’s Den, a pitching competition in Moldova, and compete for $10,000 (7,500 Euro) in seed funding. The VentureOut program runs until November, but the application period for this pitching event ends on September 2nd. Interested applicants can register here and the top 9 will be selected to come to Chisinau, Moldova and pitch for the seed funding. At this particular event, applicants are expected to demonstrate the current success of their apps and their potential for expanding into new markets. Those who manage to do well are also offered mentorship by international and regional mobile experts and an opportunity to attend the TechCrunch Disrupt Europe event in Berlin from October 26th through 29th. Moldova is not often viewed as a tech hotspot, but the infoDev program from the World Bank and CRDF Global have come together to organize an event which will offer this country some nice attention. Although it is a global challenge, organizers for the event say that they are only accepting applicants from select African, eastern European, and central Asian countries. In this case, one of the partner organizations for the event is the YES Foundation from Macedonia, so its possible that we will see at least one Macedonian app emerge at the event.